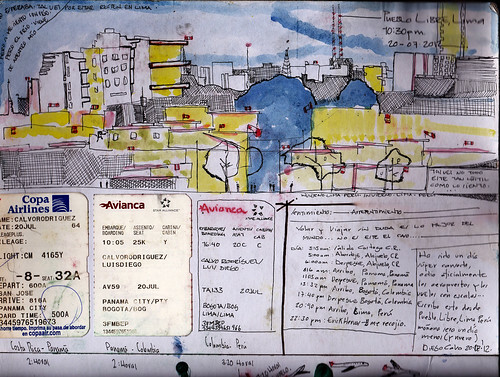 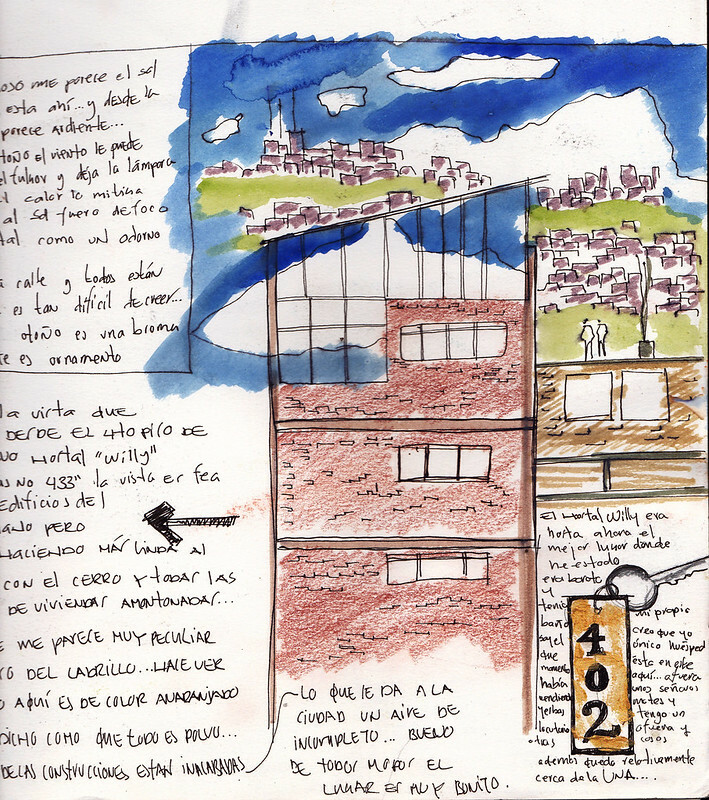 Showing some very beautiful and interesting collages and drawings of fellow Urban Sketcher Diego Calvo. 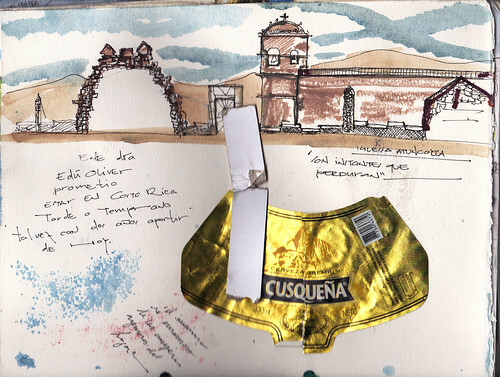 These were done on a trip to Peru. 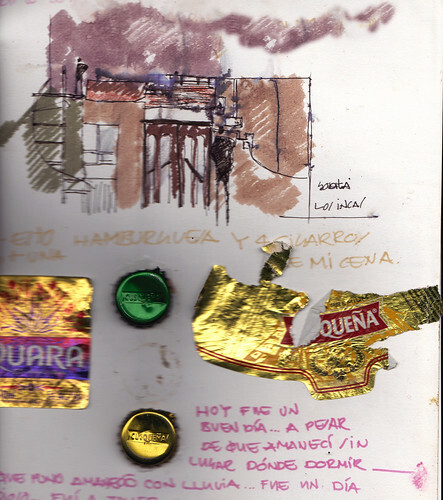 Atuncoya, ciudad desertica, nada como una cerveza para disipar el calor-frio, frio-calor?